*Space is limited! Please call (626) 403-3961 to register and for more information. The body is a materialization of what’s happening on an energetic and mental level. Learn the anatomy of the mind and how to dissect thoughts, establishing control over your mind and emotions. 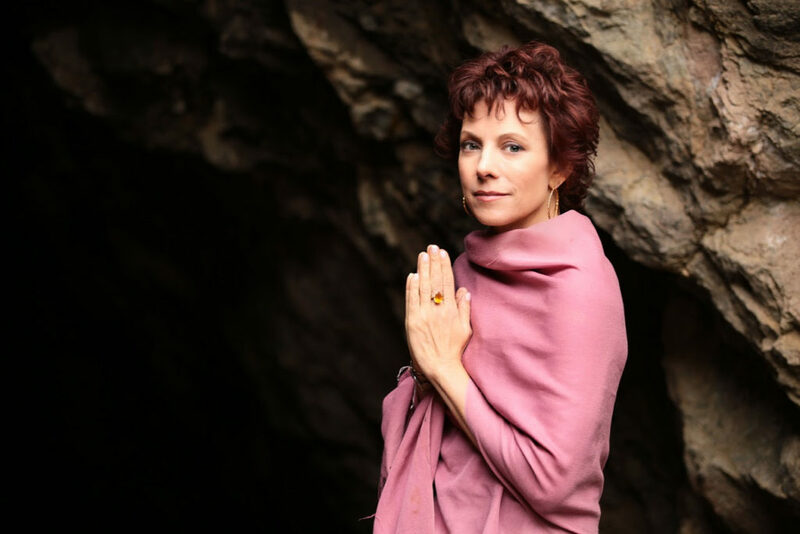 Learn the power of Maha Mudra as a practice that burns our past karmas and lights up the dormant power dwelling within each of us.